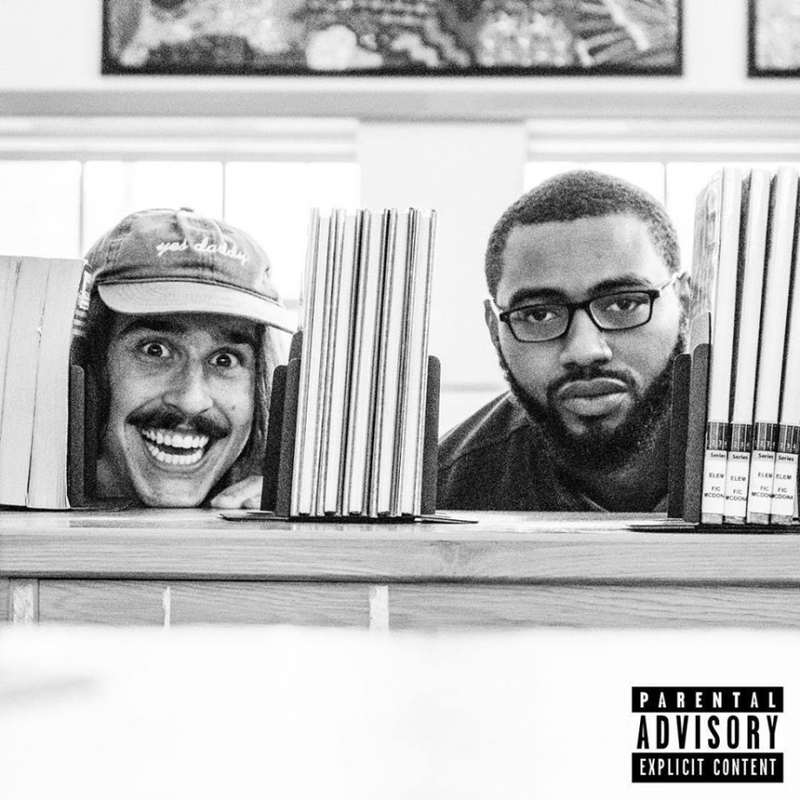 The Unlikely Friends dropped their debut EP, "The Library”, yesterday. This is the Hip Hop duo of emcee Honest and producer Dylan Assmann. The EP's lead single is the downtempo gem “Clarity”. You can catch The Unlikely Friends at Record Breakers (2935 N. Milwaukee) on April 19th. 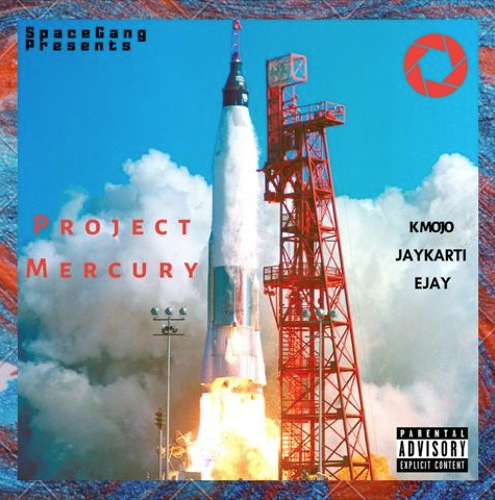 Hip Hop group SpaceGang recently released a new album called Project Mercury. This is the work of K-Mojo, JayKarti, and EJAY. Below is the lyric video for the album’s lead single, “What I Did For My Brothers”. Struggleman: The Struggle Continues is the second official full-length album from QThree, out now via his local imprint Baked Recordings. 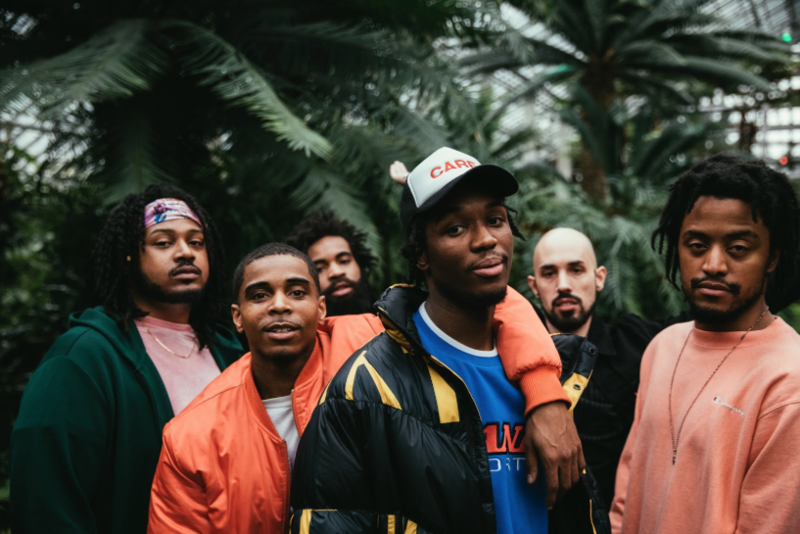 The LP finds a silky smooth, laid-back yet grimy aesthetic that hearkens to 90's hip hop. A sneaky, soulful, drama-laced intensity captures an unwavering confidence, while acknowledging trials & tribulations. 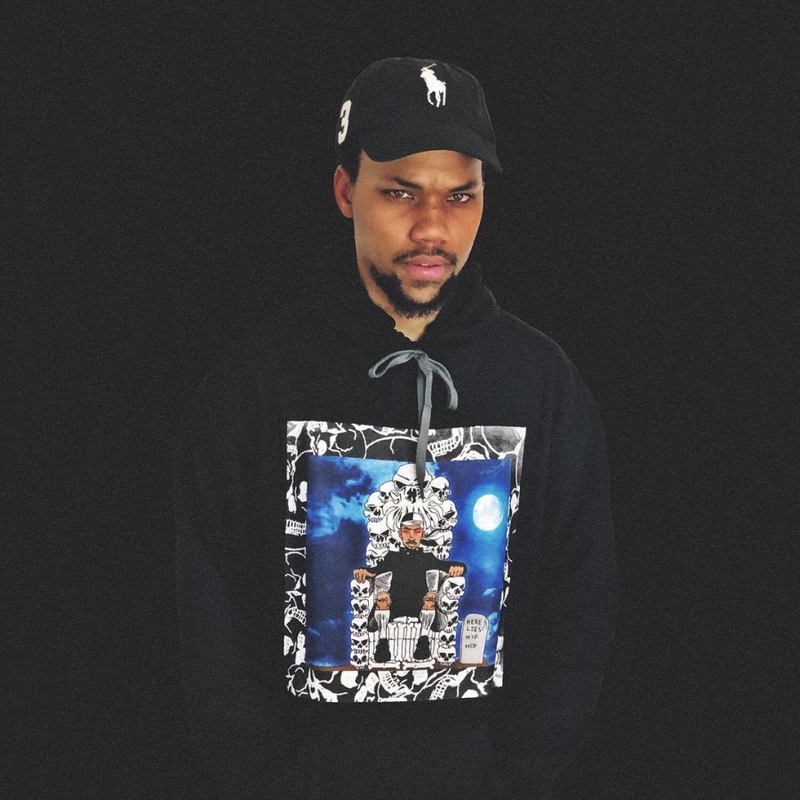 The Philly emcee threads the lyrical needle, sewing together knowledgeable life lessons.